Teaberry’s Café would like to cordially invite you to be our guest! 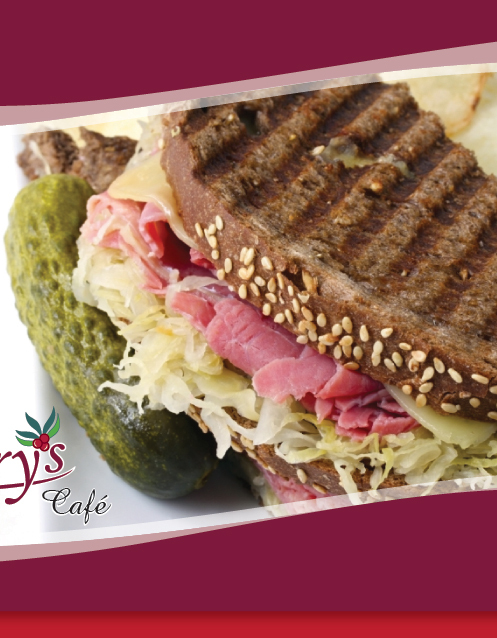 From our homemade bread, savory soups and delicious desserts, to our famous Reuben sandwich, we promise you will enjoy your dining experience with us. Conveniently located next to Cundiff Pharmacy on East Cleveland in Vinton, Virginia, Teaberry’s Café offers local lunch time delivery and daily specials. Whether it's casual fine dining for two, or a banquet your friends, Teaberry’s Café is here to serve all of your dining needs. Let us help you create wonderful memories with great food and terrific service, in a warm and friendly atmosphere. ABC: Beer & Wine available. private meetings and rehearsal dinners.